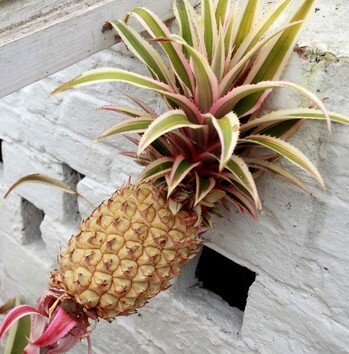 The fruit was nurtured over two years using traditional Victorian gardening techniques. 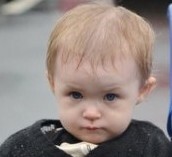 Keeley O'Brien was being wheeled around the store by mum Leanne Bradbury. 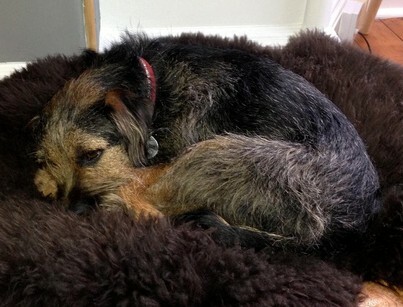 Scott Walker, 36, had been searching for his missing Border Terrier Jimmy for a week. Paul Reed, 51, had been banned from wearing his elderly disguise to prey on unsuspecting females. 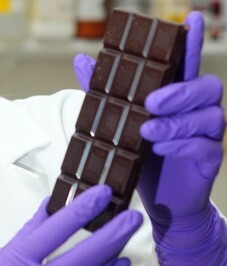 A study found men who ate dark chocolate received more protection against heart disease and strokes. 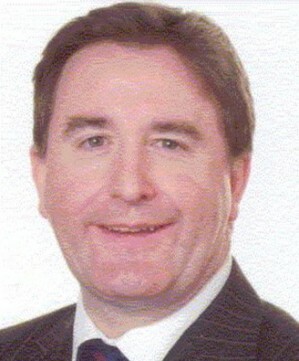 Paul McCaffery, 46, was found dead by maintenance staff at the Royal Hospital School in Holbrook, Suffolk. 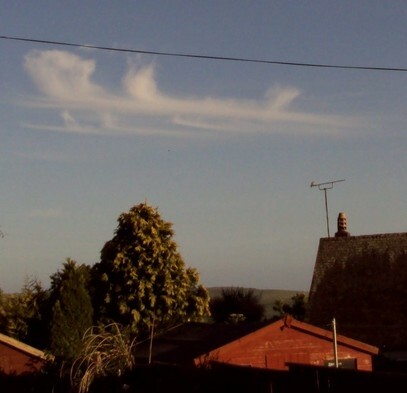 Julie Wells, 53, was out watching doves in her garden in Thurlestone, Devon, when she spotted the unusual formation. 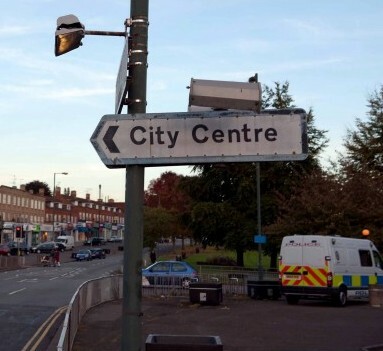 The show, called 'Sent To Coventry', is being created with the help of Endemol – makers of 'Big Brother'. 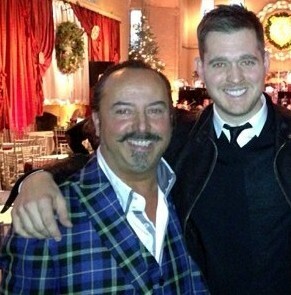 Bublé is delighted with his attire but confessed he was worried his legs would look too skinny and pale.